So last weekend my wife and I went to our first NHL game. It was sooooooooooooo exciting! I've always loved watching NHL hockey on TV, but never had the opportunity to go to an actual game. 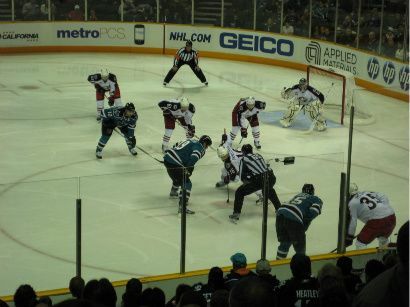 We got to go to see the Sharks play the Blue Jackets at HP Pavilion in San Jose. We spent a ton of money there buying 2 jerseys (one for me - home teal - and one for here - away white) and food as well as a few other nick-nacks. Unfortunately, the Sharks lost and were shut out 0-3 and I had the displeasure of sitting next to a Blue Jackets fan... but neither of those things ruined a fun first NHL game for me and the missus. I can't wait till the next time! Anyways, since starting up collecting again I've been wanting to start a player collection. 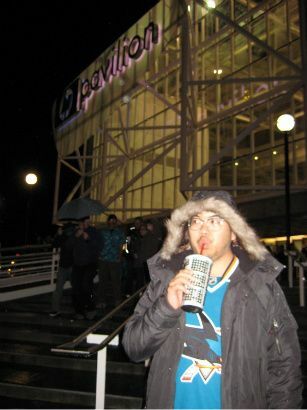 My favorite team is the Sharks, but honestly, I'm not a huge Joe Thornton fan. There are cool players on the team like Patrick Marleau, Joe Pavelski, and Dany Heatly, but I wanted to start with someone new and fresh with hopefully a long career still ahead of them. 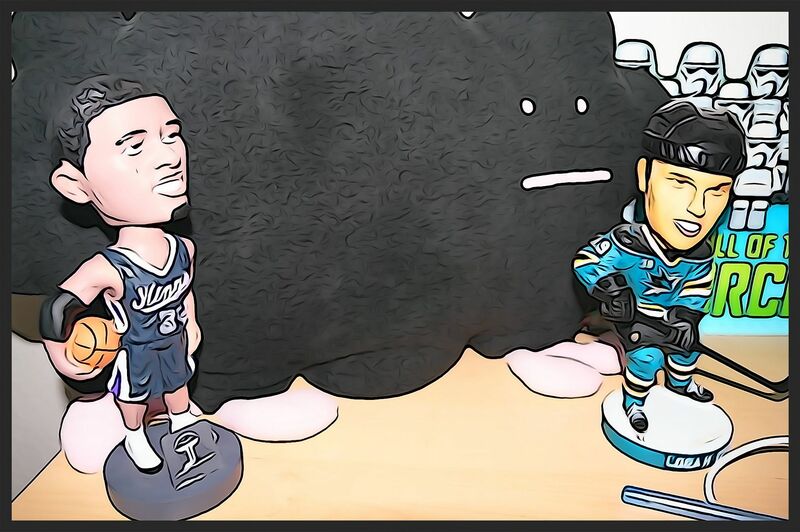 And so I came to Logan Couture. He's been getting some solid playing time this year and has done a good job scoring goals so far for the Sharks. His cards also first started coming out in 09/10 which is the year I came back to the hobby... so I felt he would be a great player to follow and collect. I've been looking and buying all sorts of Couture cards that I can. I just got the most awesome Couture card yet this morning. 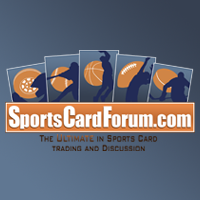 It's his 09/10 UD The Cup Rookie Draft Board Card. 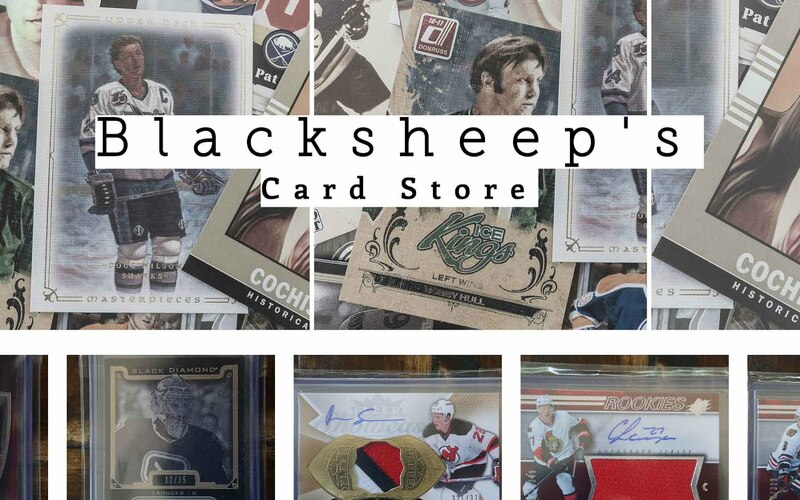 It's numbered 3 of 25 and his autograph is sitting on top of a piece of the draft board that was at the actual NHL draft. Soooo cool! Check it out! 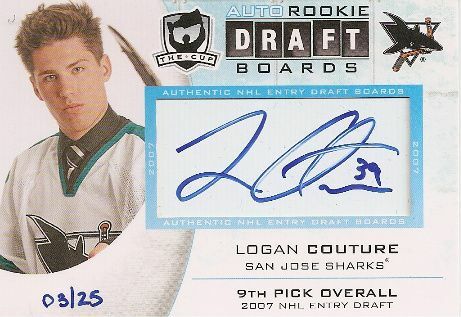 I also have a few more cards that are not on the trade list that I might be willing to trade for harder to find Couture cards.